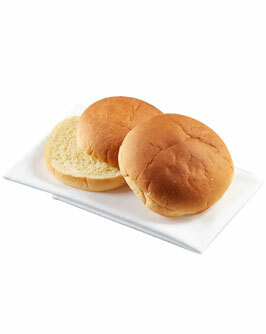 We’ve expanded our Tip Top Gourmet Burger Range and launched our softest bun ever, the Tip Top Potato Bun. 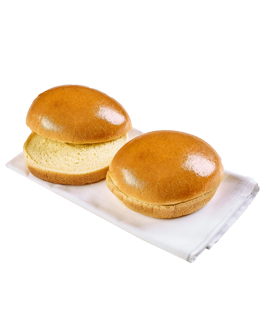 Inspired by on-trend burger outlets in the US, the Tip Top Potato Bun has a light and moist crumb and is softer than traditional hamburger buns. 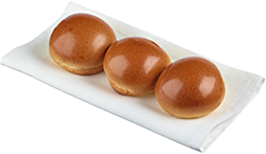 The new product is pre-sliced to save chefs time and joins Tip Top’s Brioche-style, Milk and Damper Buns, which have already proven popular with outlets around the country. 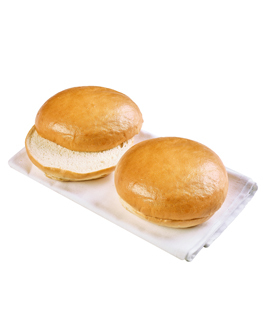 See the full Gourmet Burger Range here and contact your local distributor to place an order.